1. 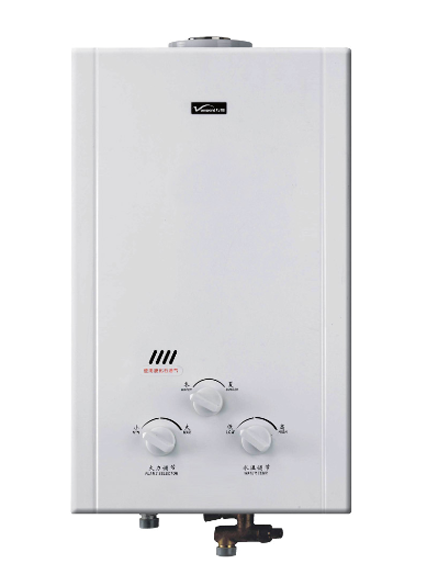 Gas instantaneous water heater is endowed with multi-point water supply with constant temperature. 2. 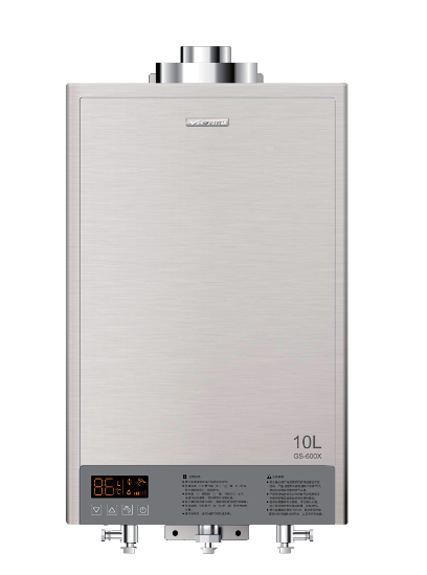 It controls temperature precisely to provide wide-range water temperatures. 3. It has advanced combustor with stable flame and high thermal efficiency reaching 90%. 4. 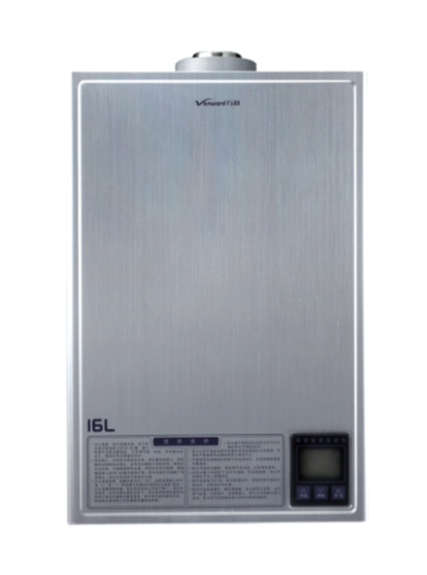 It adopts DC variable-frequency control technology. 6. 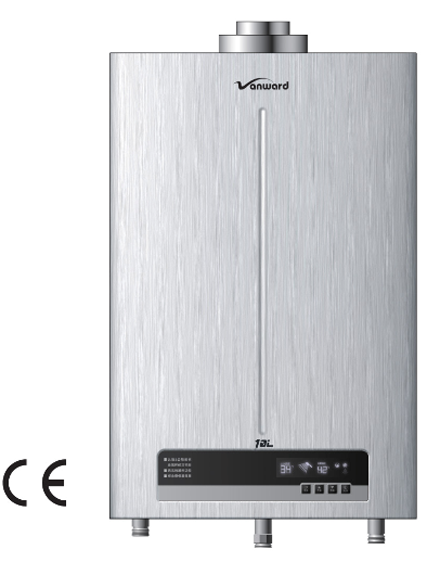 It is with multiple safety protections and automatic error detecting code. 1. 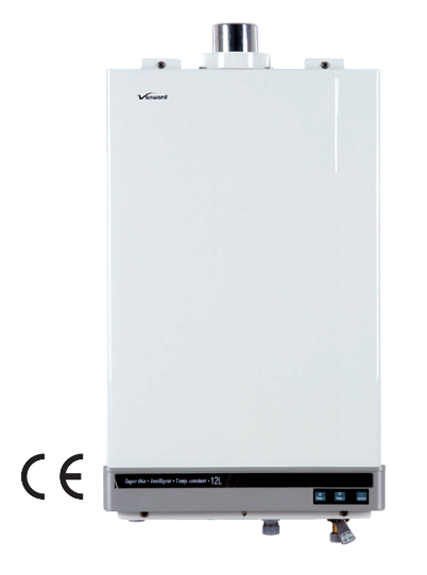 All gas instantaneous water heaters are with CE certificate. 3. DC electrodeless frequency conversion combustion technology. 4. Precise magnetic levitation type gas proportional valve. 5. Z-type combustor with stable flame core. 6. Forced combustion technology with full seal. 7. Water flow sensor with high precision. 8. Oxygen-free copper water bank with high efficiency and environment friendly.